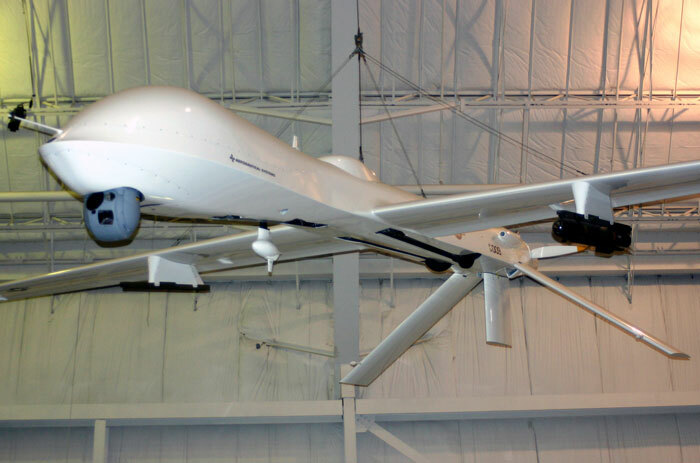 This past February, Charlottesville, Virginia became the first city in United States history to formally pass an anti-drone resolution, passing in a 3-2 vote in the City Council. The unprecedented resolution, “calls on the United States Congress and the General Assembly of the Commonwealth of Virginia to adopt legislation prohibition information obtained from the domestic use of drones from being introduced into a Federal or State court,” and “pledges to abstain from similar uses with city-owned, leased, or borrowed drones.” Since then, many more states have hopped on the anti-drone bandwagon in an effort to ban this type of surveillance video. For example, in April, Idaho became the second state to ban the use of these unmanned vehicles by law enforcement officials. An Idaho legislation made the use of such vehicles limited only to situations in which the police have first obtained a warrant to conduct such surveillance. In May, the Texas state senate passed a bill that bans surveillance photographs and surveillance video captured by unmanned drones, making it a Class C misdemeanor, punishable by a fine up to $500. And for those that capture surveillance images with drones and then distribute them, they are now looking at a Class B misdemeanor and fines up to $10,000. Meanwhile, in Illinois, the Evanston City Council approved a two-year ban on the use of airborne surveillance drones. 7th Ward Alderman Jane Grover, who spearheaded the ban, even went a step further by trying to urge nearby Northwestern University’s student government to pass a similar resolution, something that would be unprecedented. Then, last month, Iowa and Minnesota became the latest states to draft anti-drone resolutions. Iowa is even going as far as suggesting a ban on red light cameras and automatic license plate readers (ALPRs) as well, with the first reading of the ordinance unanimously passing at a City Council meeting. In Minnesota, one online petition already has over 700 signatures of people who support an anti-drone ban. It’s important to also note that most of these recent bans come with exceptions, such as granting law enforcement the right to use surveillance drones to pursue wanted felons, find missing persons and to use them to investigate “disasters, fatalities, hazardous materials spills, [and]…industrial accidents.” Also, another major factor in these state-bans are that they are just that: state-bans. They won’t do anything to prevent any type of federal surveillance or combat drone from flying over a state that has technically banned them. It is estimated that more than 30,000 drones will be conducting surveillance of U.S. cities by the year 2020, potentially creating hundreds of thousands of hours of surveillance video that may be used as evidence in court cases.